David Tracy’s devotion to his Jeeps truly knows no bounds. 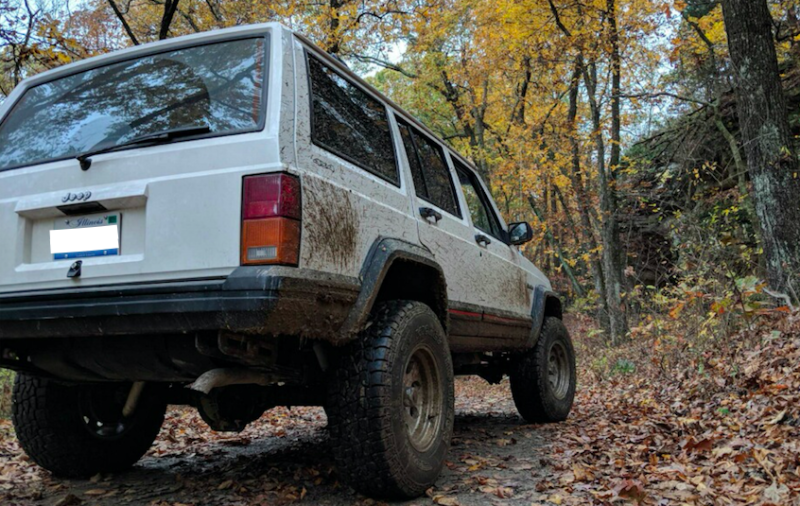 He was recently feeling a little guilty about giving up a good thing—a very lovely, rust-free 1996 Jeep Cherokee. Even though the XJ had moved on and was having fun with someone new, loneliness and excessive ice cream consumption told dear David it would be a good idea to check in on his Jeep that got away. Don’t worry Cray Cray Supercomputer. Someday both you and David will find The One. And when you do, sparks will fly.